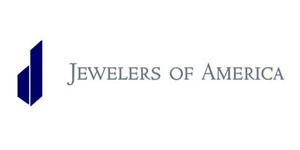 Welcome to Green Brothers Jewelers! Thank you for visiting our website. We are thrilled that you have taken the time to explore the jewelry and jewelry services that we offer. 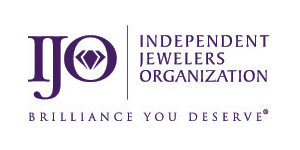 We are committed to giving you exceptional service to enhance your jewelry buying experience. 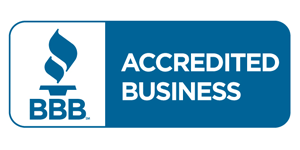 At Green Brothers Jewelers, we are dedicated to offering our customers an experience that values honesty and integrity. We respect the dignity of each person we have the privilege to serve. We understand that the common core of our values centers on enriching the lives of others, and we strive to reflect this value in everything that we do. In this regard, it has always been our goal to offer our customers superior service. We employ the latest technology including laser welding and CAD/CAM design and manufacturing capabilities. We are always striving to expand our service to you. Whether you need your jewelry repaired, an item personalized with engraving, or a custom one-of-a-kind piece of jewelry, we are always grateful when we are given the opportunity to serve you. Please call us or stop by one of our stores. We value the opportunity to serve you. We offer high quality gorgeous jewelry, superior service, and a knowledgeable staff to assist you.